Camera Clinic receives many inquires regarding focus issues. These issues can relate to the camera, lenses or user. This is a common issue customers have with their equipment causing major problems. Customers sample images are most helpful. 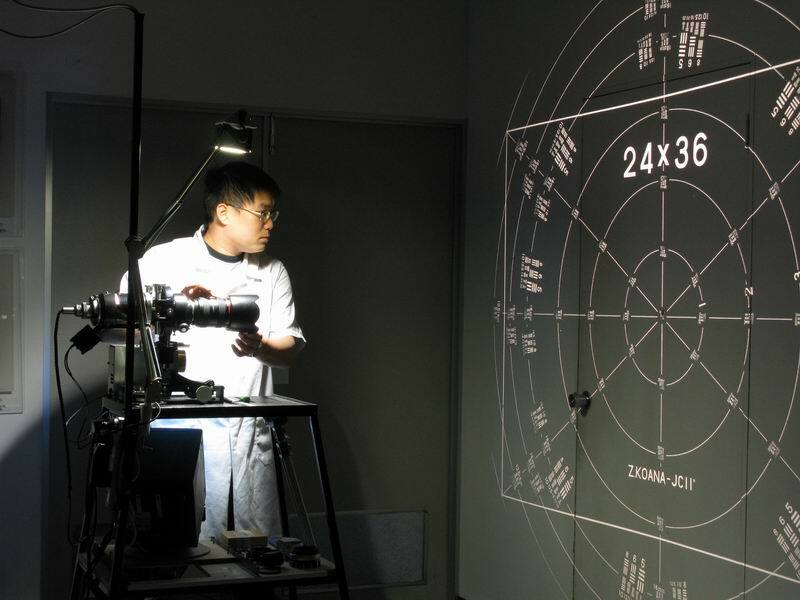 We test the focus of the body using our factory calibrated test lens and specific test targets. If calibration is required to the camera body, then we use the camera's specific service software to perform the necessary adjustments. Once we have adjusted the focus under "lab" conditions, we then take several shots in normal shooting environments to confirm the adjustments. We test each lens across the full focal range as there can be focal variations, Eg: 24-70 - the 24 mm end may be sharp and 70 mm end the focus is out. We test for edge to edge resolution, focus point (back/forward focus), and we also check for dust, fungus etc. To test the focus point, we once again use factory specified targets and in most cases we use the lens service software to perform any necessary adjustments. 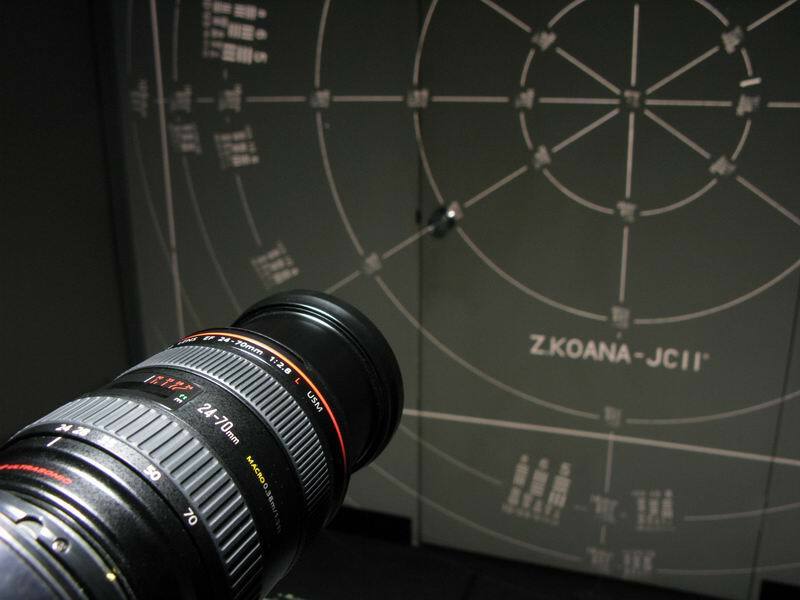 To test the resolution we use a projection system which projects a resolution chart through the lens optics onto a 4m wall. This enables us to easily check edge to edge resolution across the full focal range. 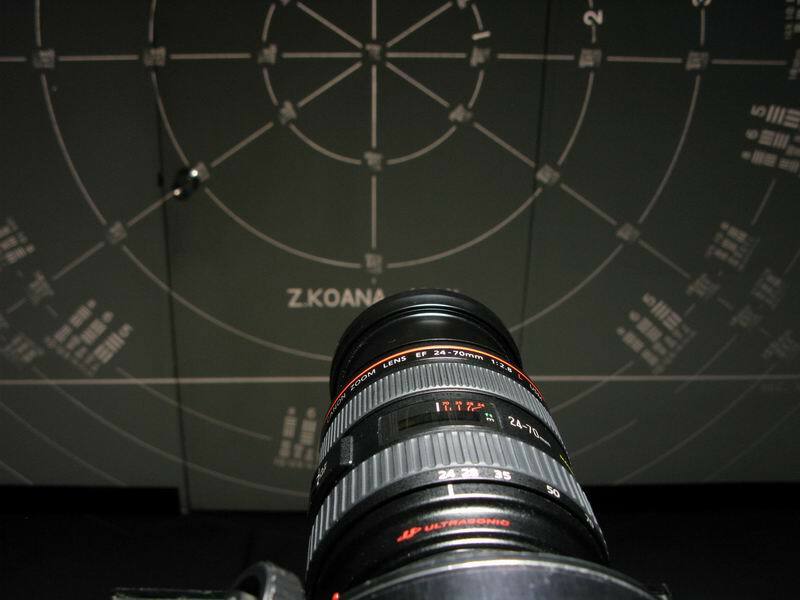 To apply focal adjustments we need to have the calibration software for the camera and/or lens. Please phone or email us for conformation for your equipment. If you choose to bring the camera and lenses in please email or phone ahead and we will pre-book in your focal calibration adjustment.